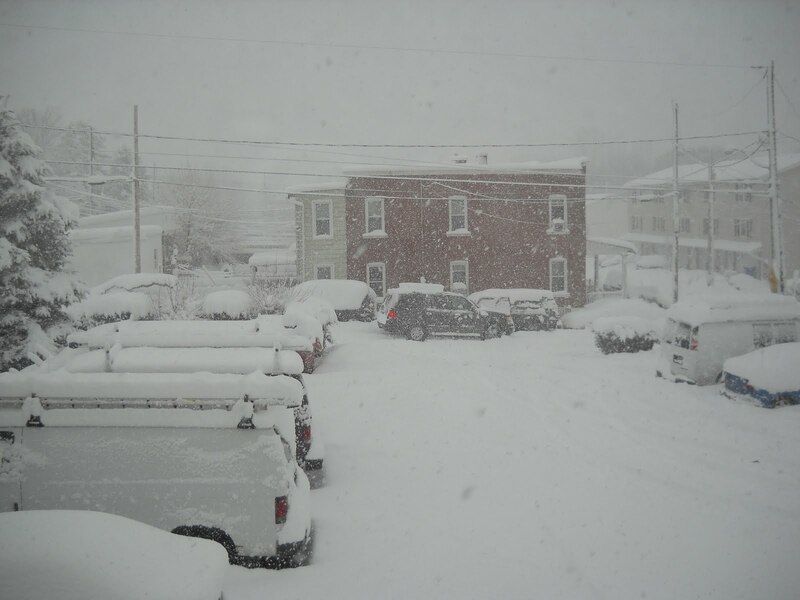 This week, those of us in the Mid-Atlantic region had two relatively large snowstorms. The first one, which hit hard in some places and made a small impact others, was met with Snowpacalypse Now levels of anticipation and panic. This response, coupled with 6 fewer inches of snow than promised made me frustrated (see last week’s sum-up for more details). I mean, it’s February. Snow is on the list of things that are likely to happen. The second storm, predicted to be larger and resulting in greater accumulations received far less fanfare. I guess we were too tired to get all riled up. But a lot of us got a longer long weekend. And for those of us who actually don’t have Presidents’ Day off, well, we got a weekend in the middle of the week. All in all, things weren’t too bad. So, let’s look back at what’s been going on. I also amused myself by taking pictures of people getting stuck while driving like idiots. 2.) The Olympics started. I don’t have full-blown Olympic fever, but I might if I ever figure out when the stuff I want to see is on. I stayed up late to watch Women’s Freestyle Moguls last night and almost thought I could do a back flip on skis. That’s the magic of the Olympics. The magic of being an adult is realizing that’s insane. 3.) 30 Rock was awesome, especially Liz Lemon’s root-canal hallucination of her past boyfriends. Also notable was the Jon Bon Jovi cameo as NBC’s “artist in residence” and the montage of his appearances on a variety of NBC properties. 4.) It seems that Pam no longer speaks on The Office. She just smiles beatifically and says one line the entire episode. I wonder if she’s having married lady pregnancy muteness brought on by writers who want to sideline the Jim and Pam story until their baby gets born (after the Olympics). 5.) Things were nicely quiet. Let’s see what next week brings.